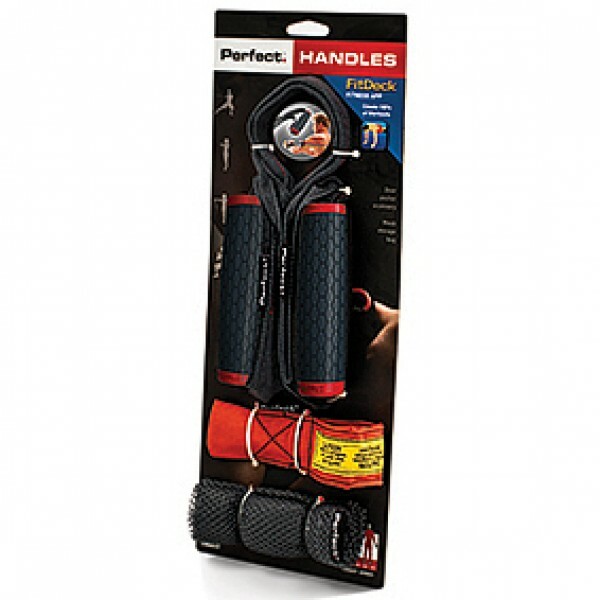 Perfect Bands and Perfect Handles let you create the perfect level of resistance for you. 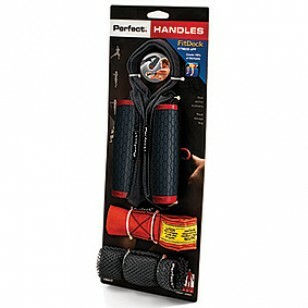 Use bands individually or combine resistance levels when using the Perfect Handles (sold separately). 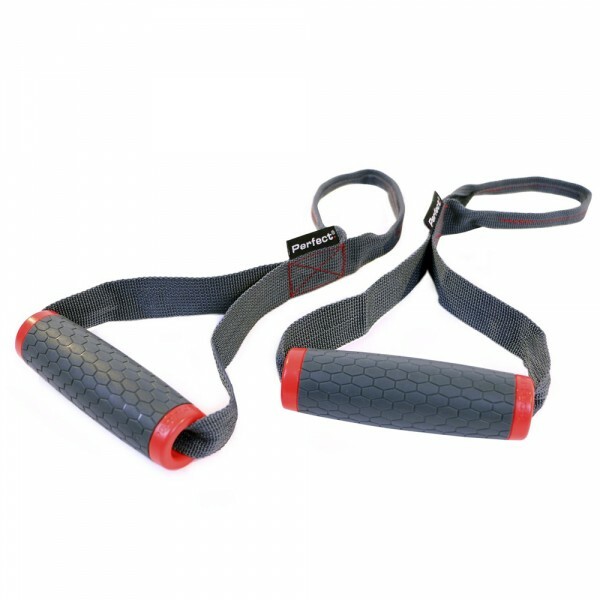 The Attach Anywhere System allows you to attach multiple bands together for up to 145 lb. of resistance. You can also attach the bands to pull-up bars, or to door frames using the door anchor (sold separately). The options are almost endless, just be creative and find sturdy structures to add variety to your workout.  Strengthen your back, chest, biceps, shoulders, abs, and more in the comfort of your living ..